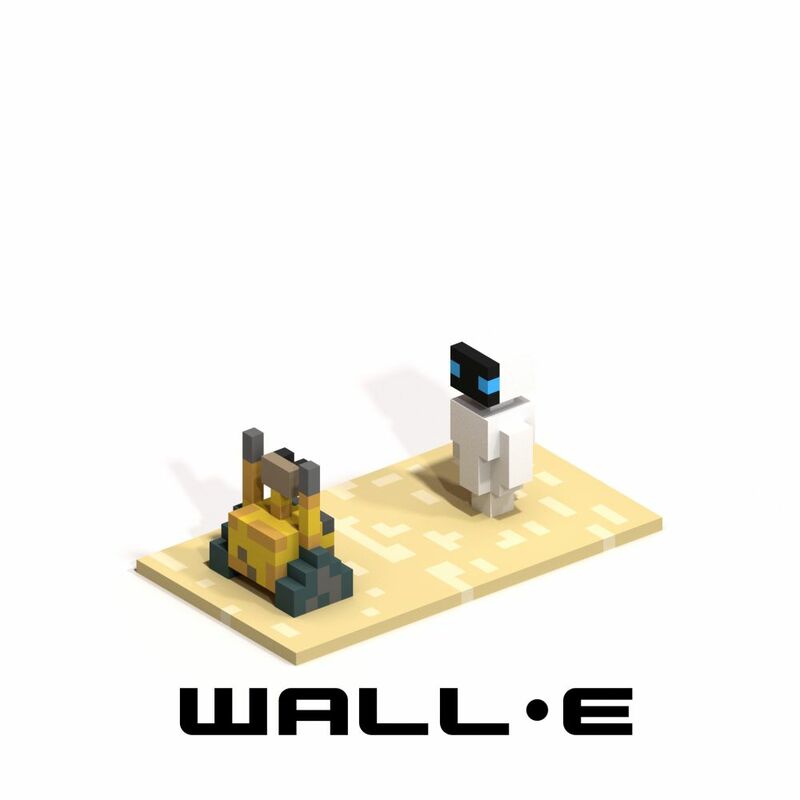 [Personal project - 2015] This project is somewhat obsolete and does not reflect my current abilities or the software technology of today. 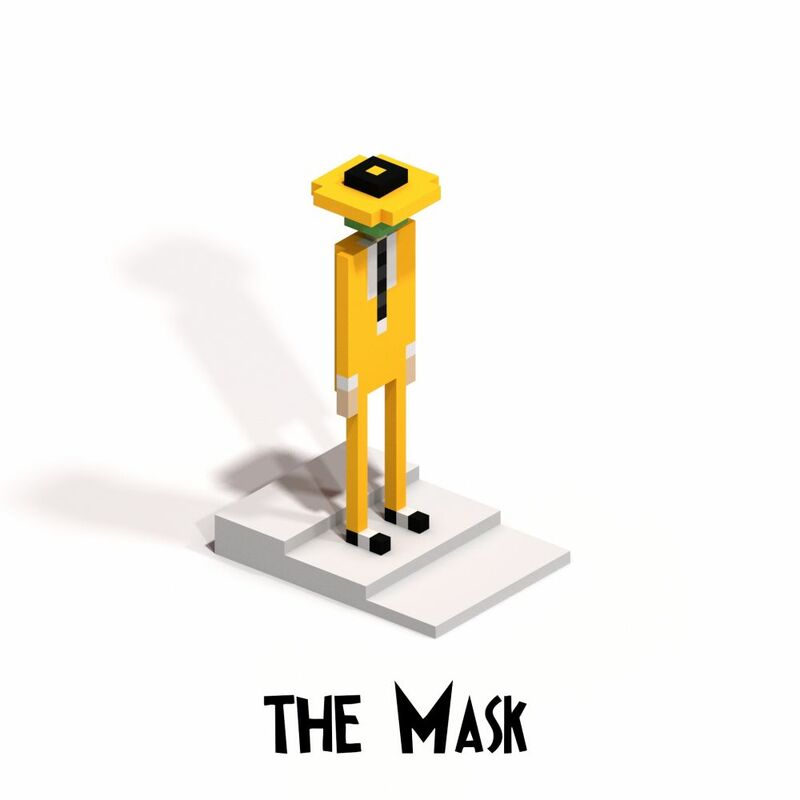 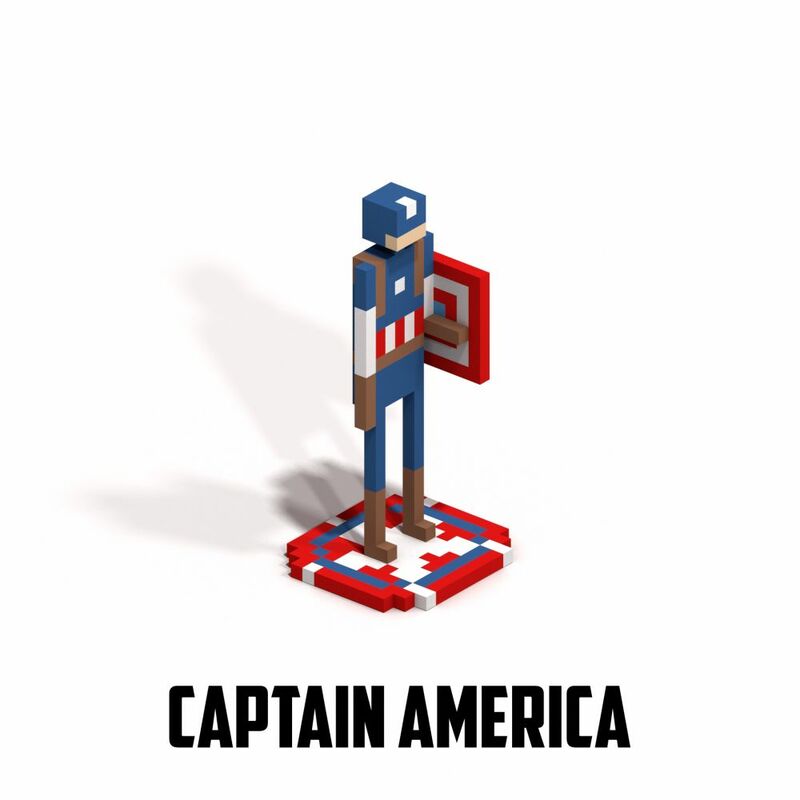 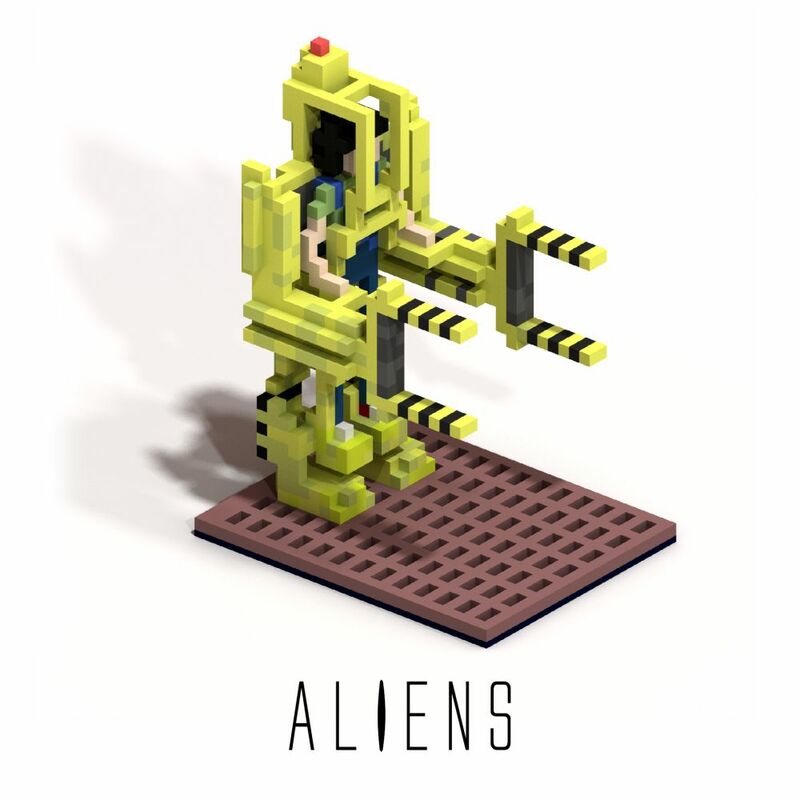 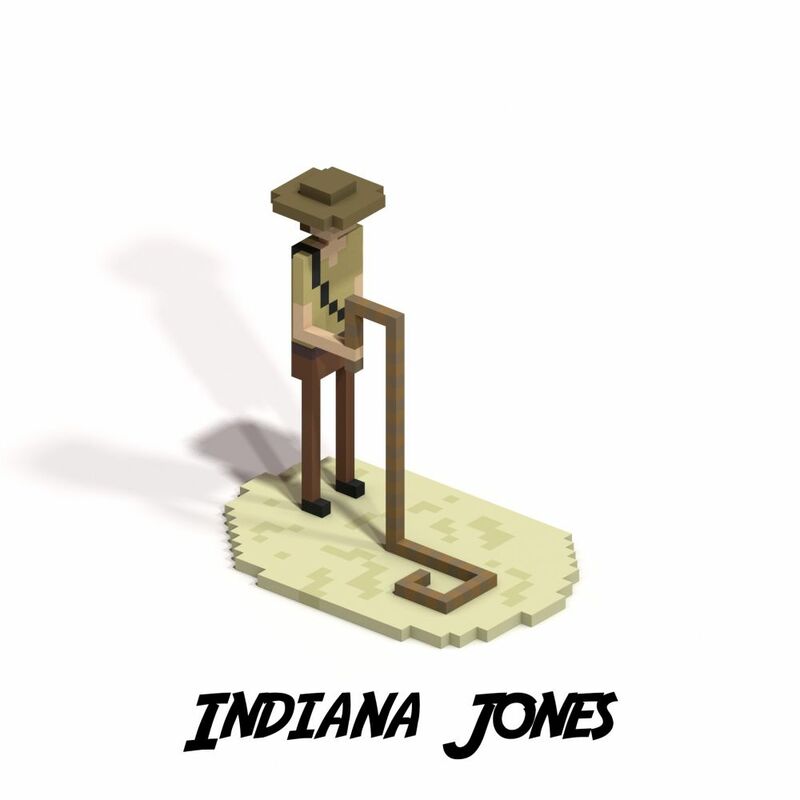 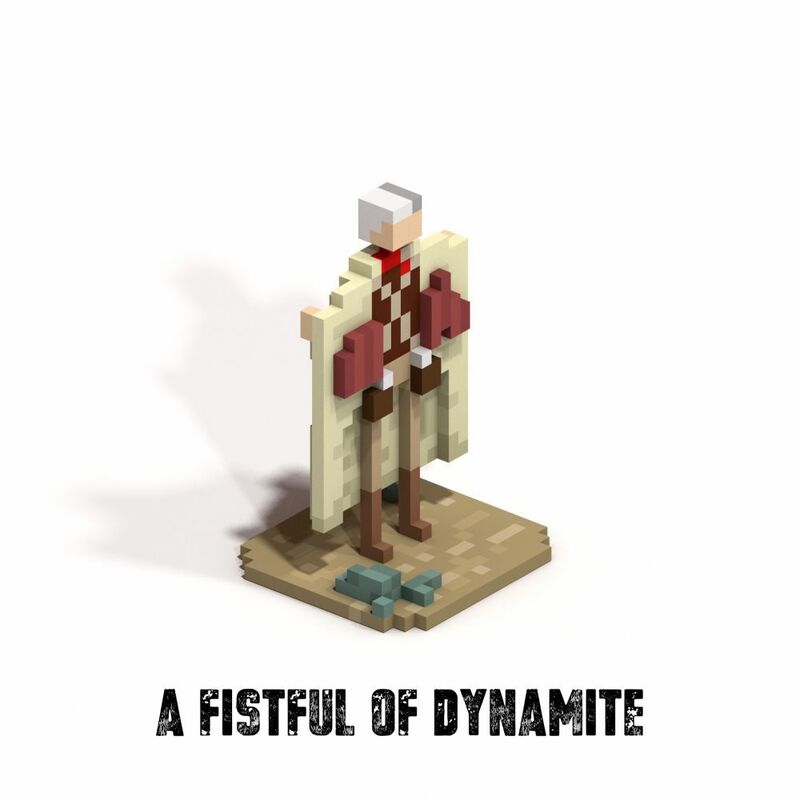 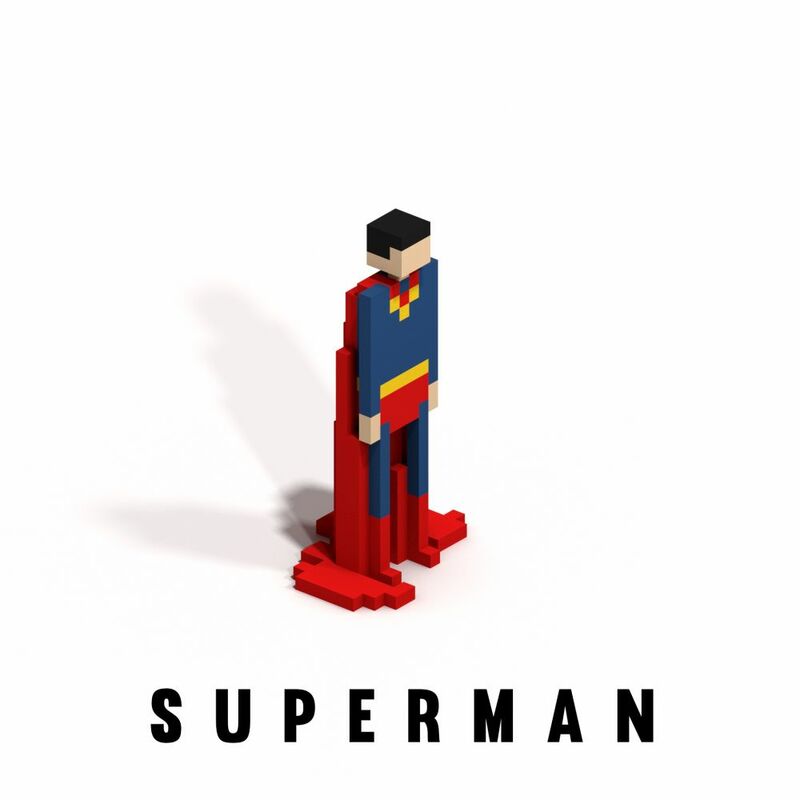 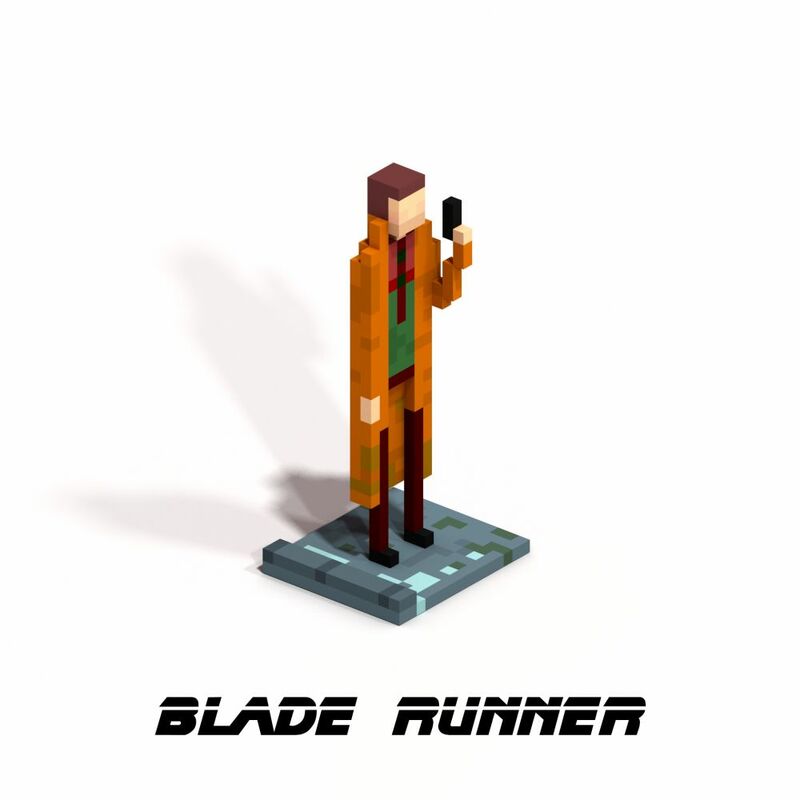 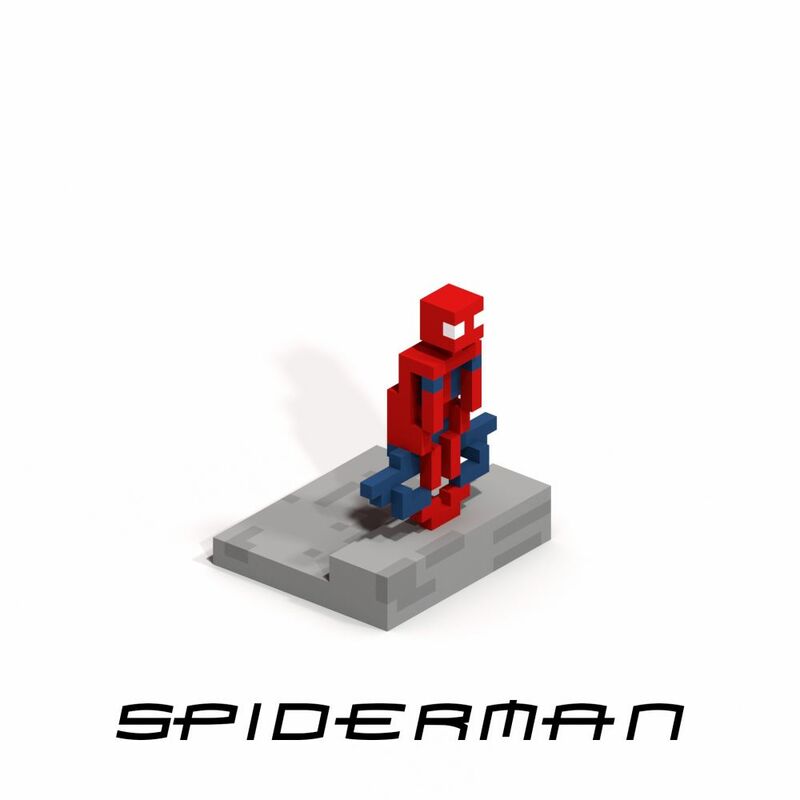 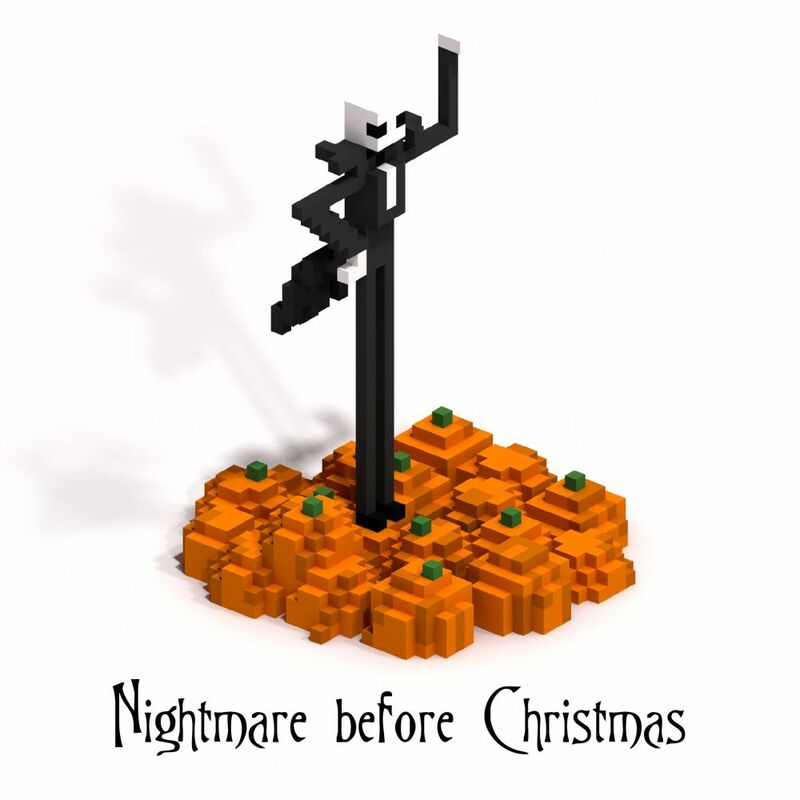 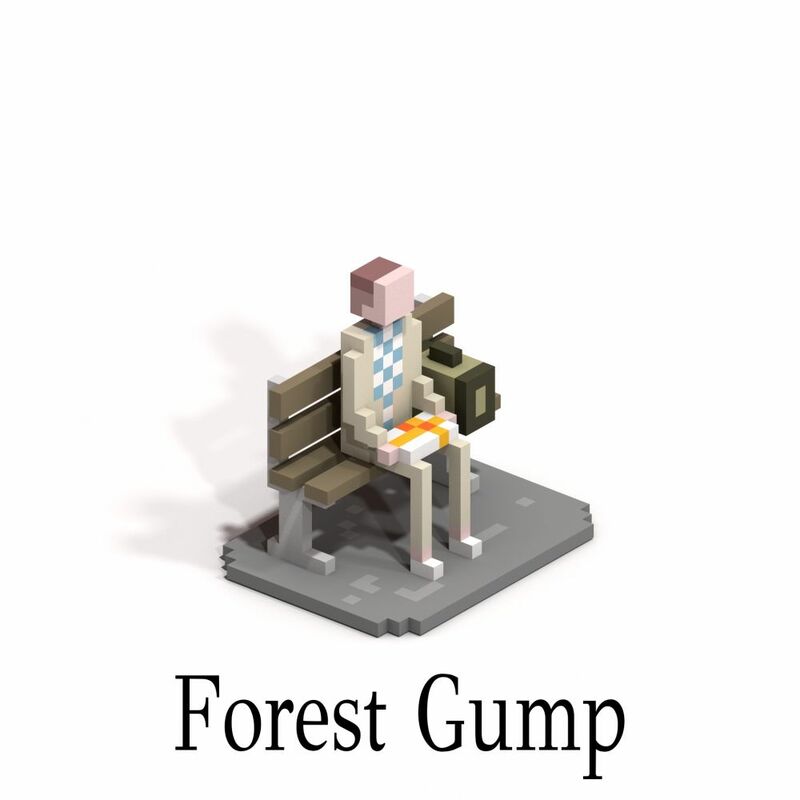 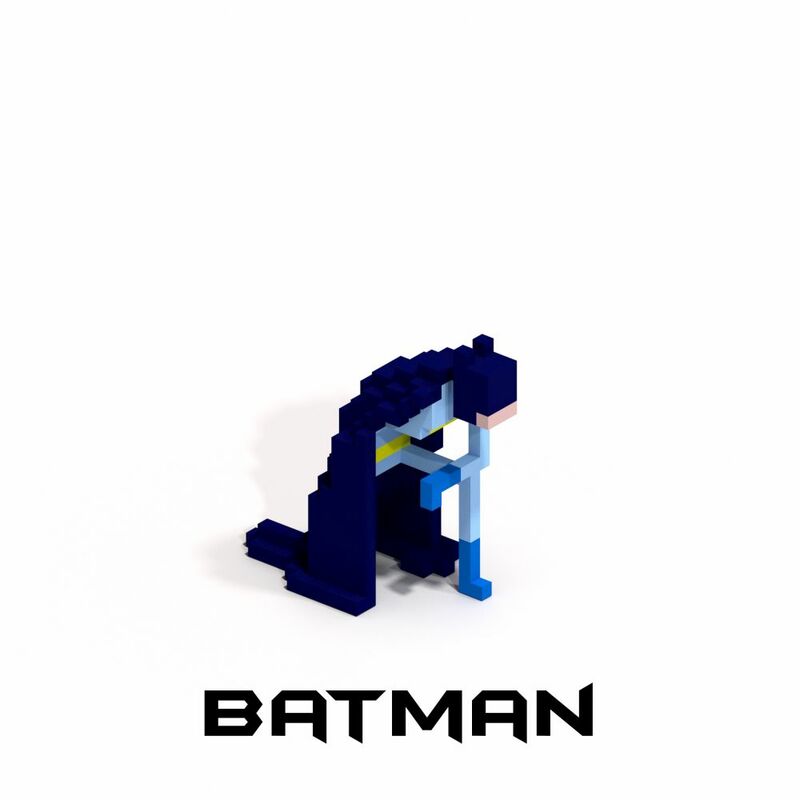 Voxel tribute to movie heroes, for 3D printing. 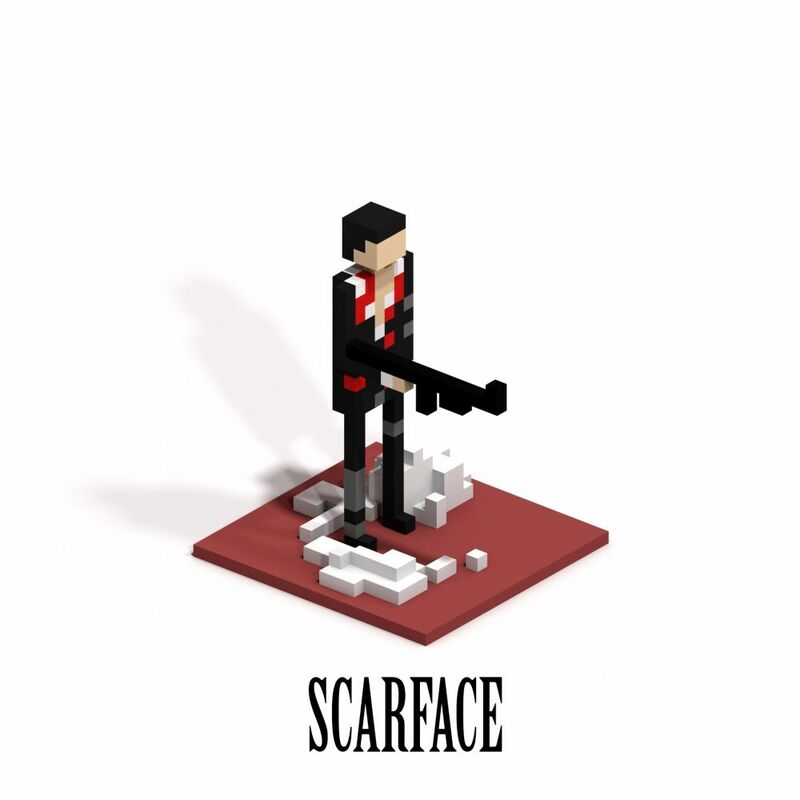 Made with MagicaVoxel and Blender.